At A to Z Extermination, our specialists intervene quickly while informing you over the course of each step in the elimination of insects and vermin. 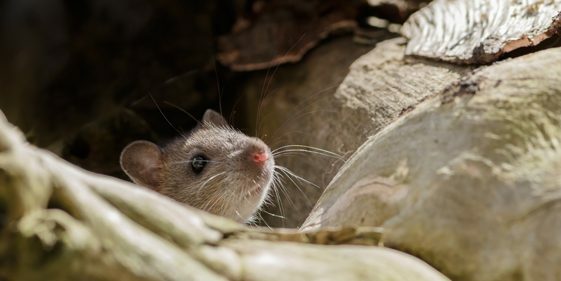 Appearance: The body of the house mouse is covered with gray hairs, lighter on the belly, except paws, ears, tip of the nose and tail. 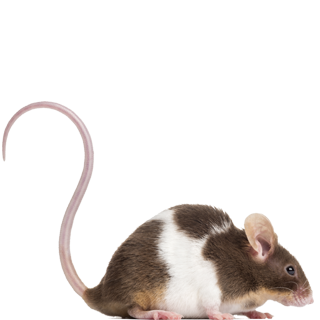 The size of the adult mouse is between 7.5 and 10 cm for an adult weight ranging from 20 g to 50 g for the larger female. Habits: The house mouse is a nocturnal animal that lives naturally in the fields or near human habitations. Reproduction: The age of sexual maturity is two months in males and a half months for the female. This can be fertile throughout the year, and depending on the abundance of food, calves from April to August worn. Then gestation lasts 19 to 21 days, and the female gives birth to a range of 7 to 10 young.